Offices and commercial premises. Area: 70-604 m2. A unique opportunity to open your own business in Spain! Introducing a new project. Shopping and leisure complex, based on the project featuring an innovative architectural and design concept. 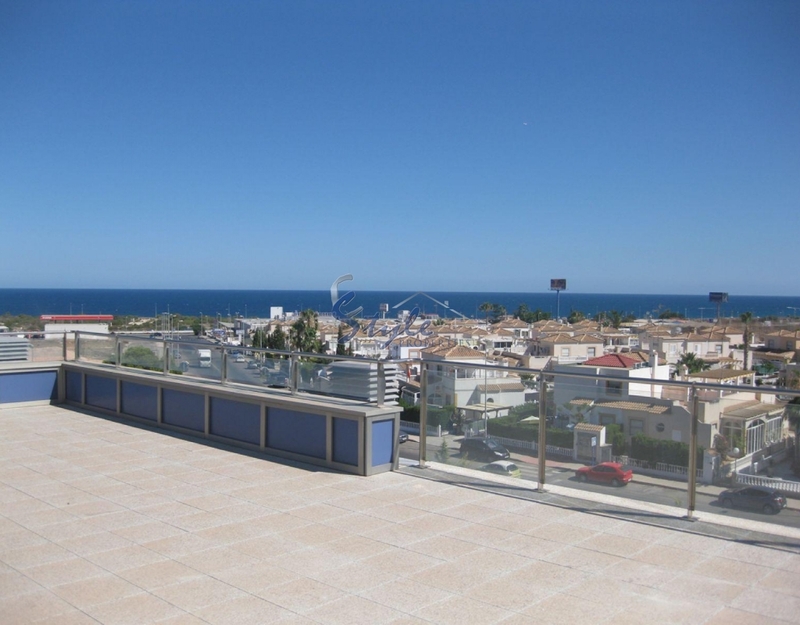 The complex is located just 5 minute drive from the sandy beaches of Orihuela Costa, in an area with an excellent infrastructure. 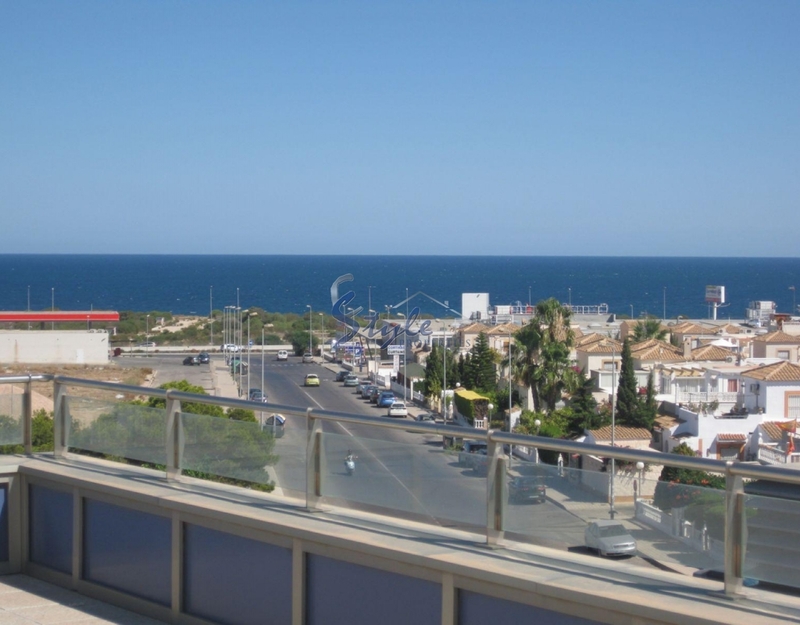 Orihuela Costa is a year-round home to tourists from all over Europe: England, Norway, Denmark, Belgium, France, as well as from Russia and other countries. 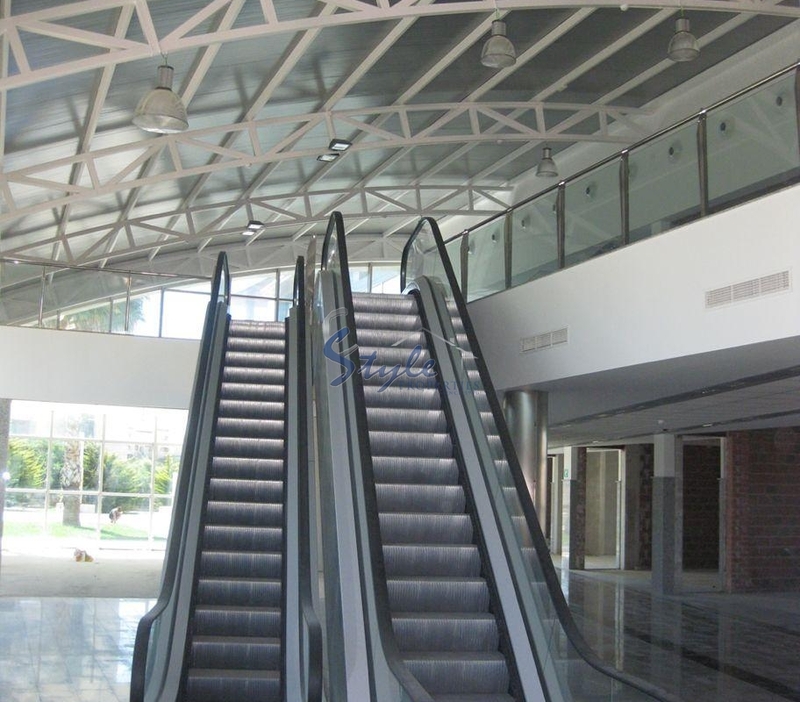 The shopping and leisure complex features an exclusive design and is made up of two blocks on three levels, on an area of 15 000 m2, providing recreation areas, cinema, supermarket, outdoor terraces with magnificent views of the sea, underground parking of 6000 m2, panoramic elevators and escalators . Around 7000 m2 have been reserved for offices and commercial premises (shops, boutiques, bars and restaurants). 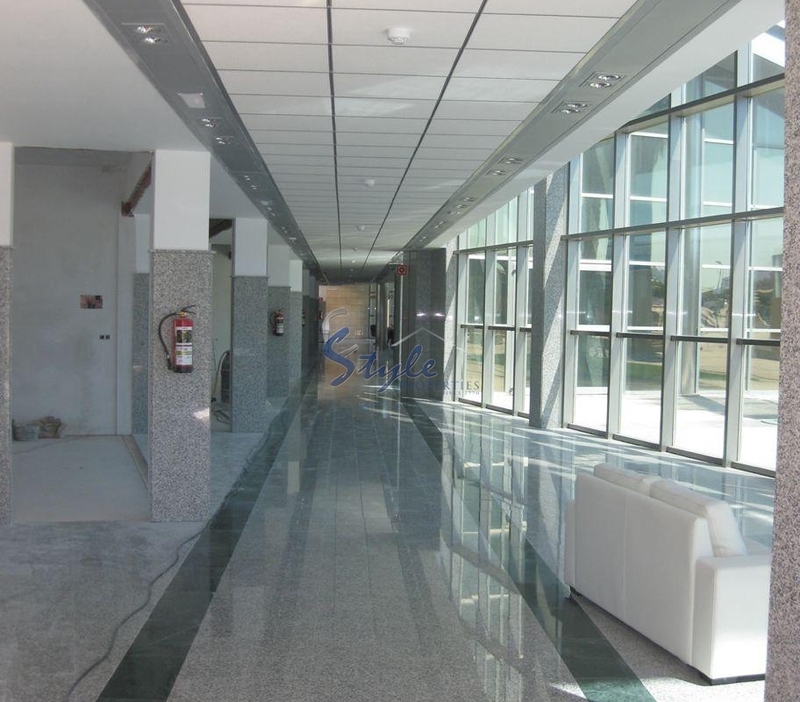 Areas range from 70 to 604 m2, and there are also units that have a utility room from 123 to 428 m2 and 394 m2 terrace. 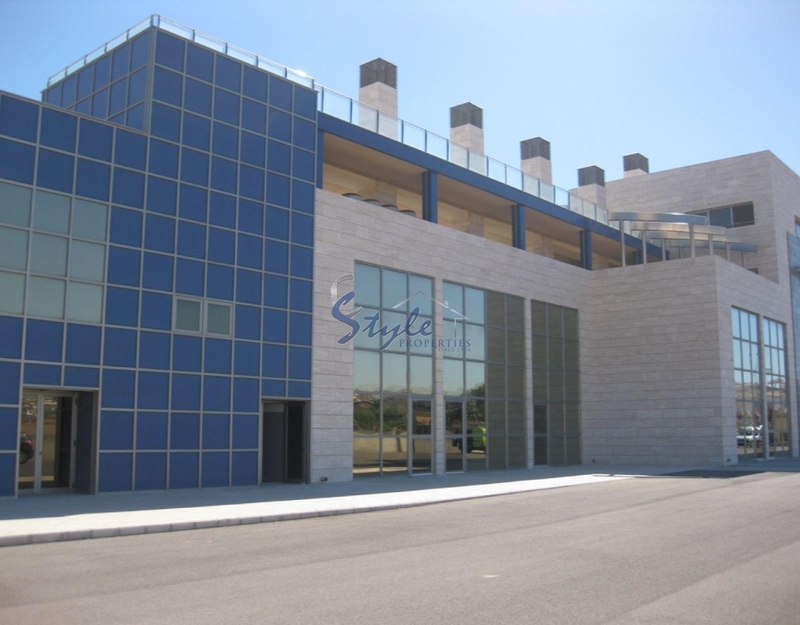 The units are rented on favorable terms, while there is also the possibility of buying an office or commercial premises.